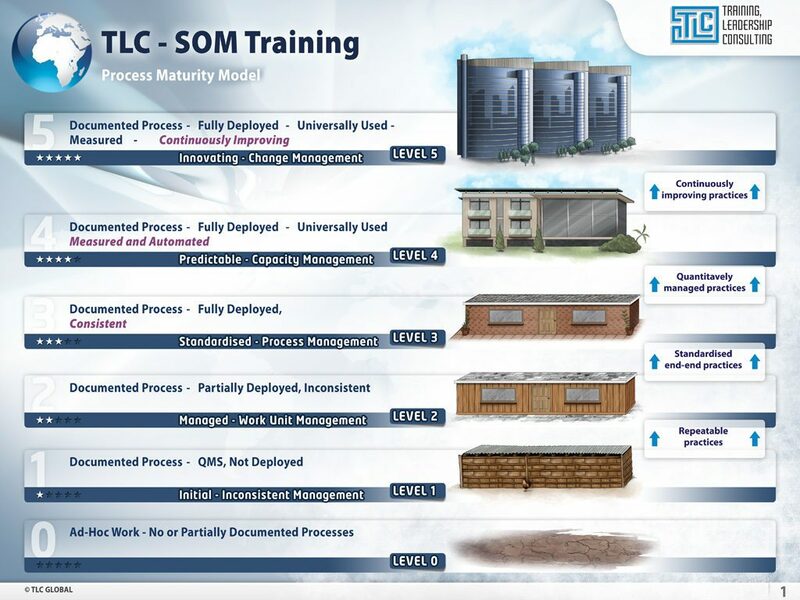 We offer a unique approach to standardising and stabilising business processes. 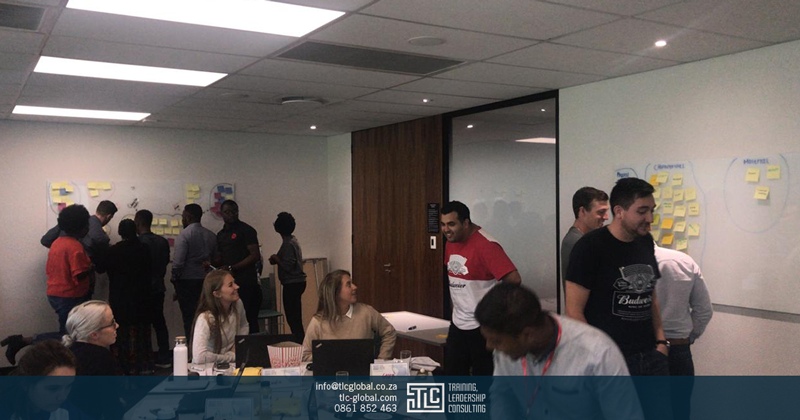 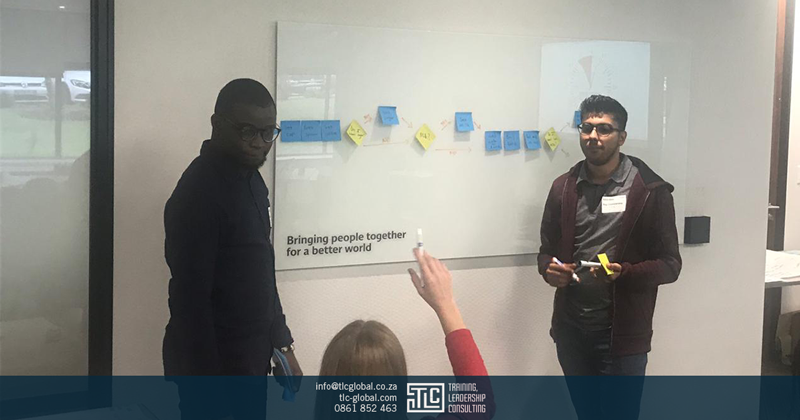 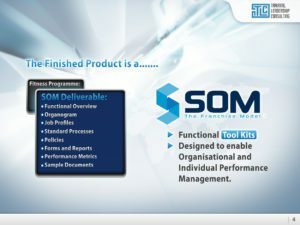 The Standard Operating Model (SOM) method is designed to enable companies to move from chaotic and re-active management to a stable, pro-active approach in a matter of weeks, not months! 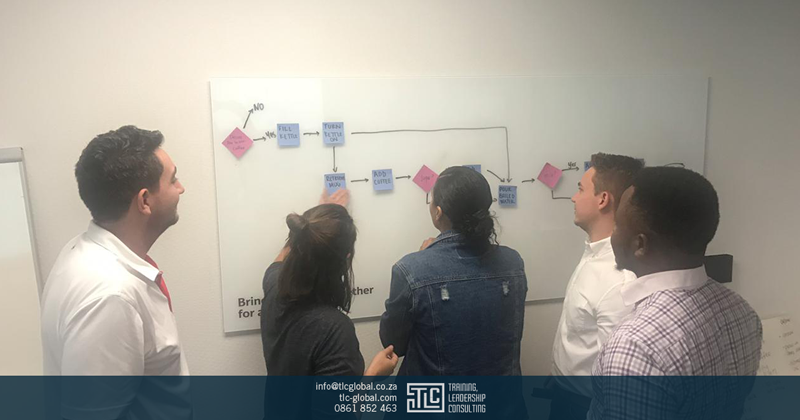 Process Management is an opportunity to improve the systems and interactions within an organisation. The emerging process architecture is leveraged to formally communicate an integrated view of the business, departments, processes and job functions. 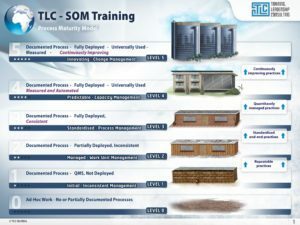 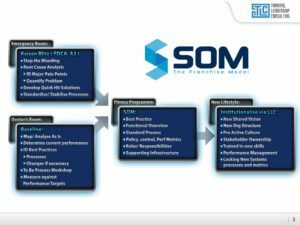 The net result is improved, standardised and stabilised workflows ready to be optimised through the application of Lean Six Sigma. 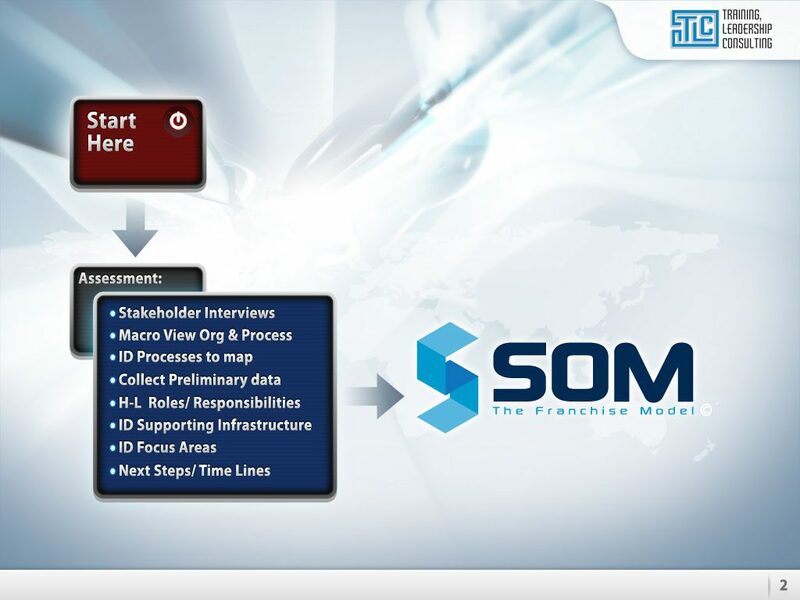 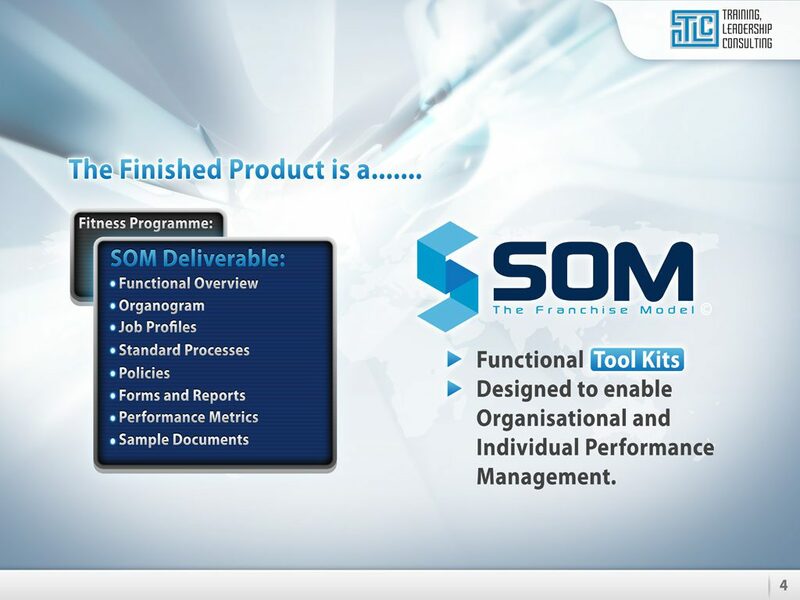 Franchise System – The SOM was used to develop the franchise management system for South Africa’s largest franchisor, The Corner Bakery, found in over 180 Engen Petrol Garages.